Rich Malvino is a Journeyman Electrician with more than 20 years' in the energy industry. He has extensive experience with switchyards, substations and power plants, and spent several years working on commercial and residential electrical projects. As a Senior Project Manager with Haugland Energy Group, Mr. Malvino is responsible for daily manpower operations, customer interface and coordination, and project related subcontractor management. Prior to joining Haugland Energy, Mr. Malvino served as a Senior Lead Supervisor with National Grid Plant Operations, then as a General Foreman for various energy companies, often managing teams of more than 30 members. 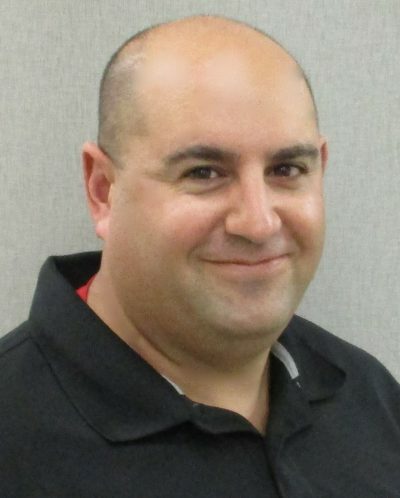 Mr. Malvino has completed a formal electrician’s apprenticeship program, and has extensive training and certifications in related technical and safety disciplines.